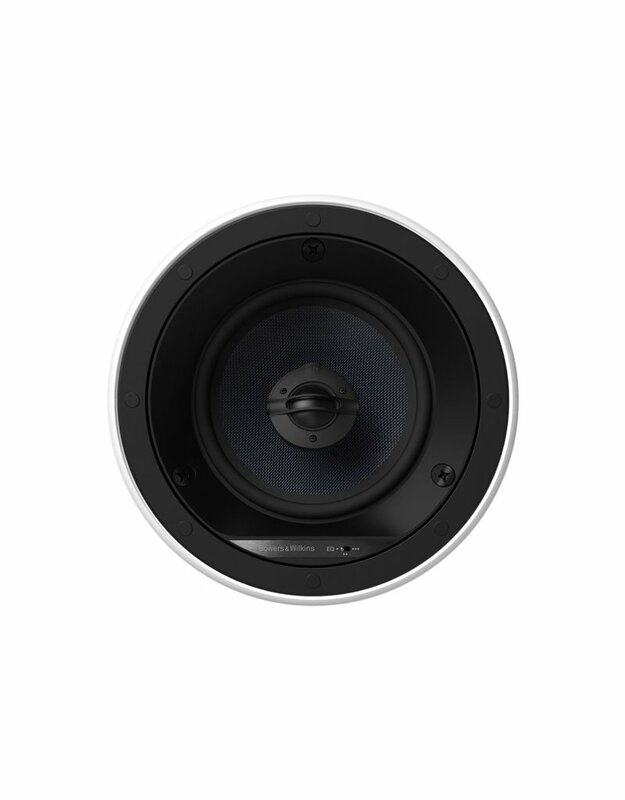 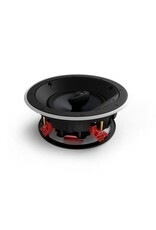 A shallower cone and a redesign of the easy-ﬁt QuickDogs™ frame reduce this speaker’s depth to a very slim 92mm, while retaining everything that makes the CCM663 such a great in-ceiling speaker. 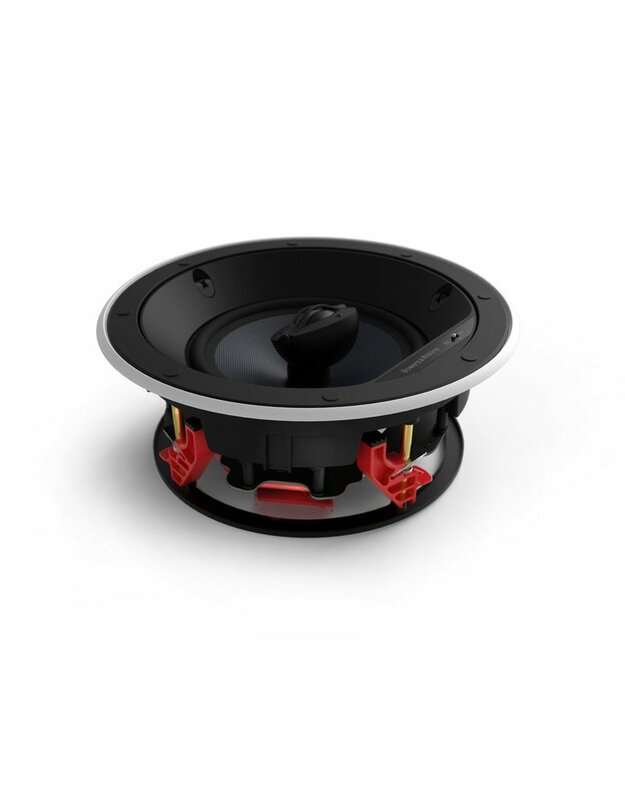 The dark Kevlar® cone of the bass/mid driver delivers a clean, detailed response, and combines with the pivoting aluminium tweeter for adjustable off-axis treble and three-position EQ, to make an incredibly versatile custom speaker. 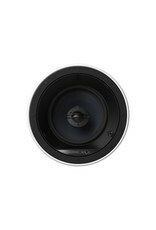 If preferred, the supplied round grille can be replaced with an optional square CCM663 grille.